This is an Orb resource I have been playing with and I liked the result and thought: why not share it and let every body learn or benefit from it? So here it is, now you are free to use this resource either for personal or Commercial purposes, all I ask for is to show me the result if you may. Oh! yes I forget to tell you that I will be making more free orb resources soon, so keep up. Hello every body it was a long time before I posted any thing here because I was busy working on some projects. 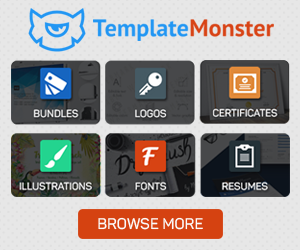 this post is to tell you the news that I am number one top rated designer at Professional on The Web and it is a very thing to get a top rating from a website that has a lot of great designers and professionals. 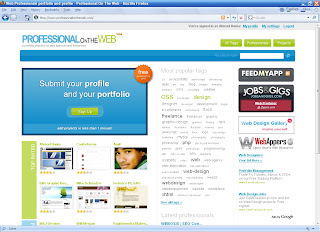 Here is the full image of Professional on The Web home page at 9-8-2007. Here is my page at Professional on The Web.